We are a highly innovative, global company. Our design led, and market driven products have helped revolutionise the Magnetic Insect Screen and Retrofit Secondary Double Glazing Market World Wide. Our sole intention is to make any living/working space that utilises our products; “a better place to live”. 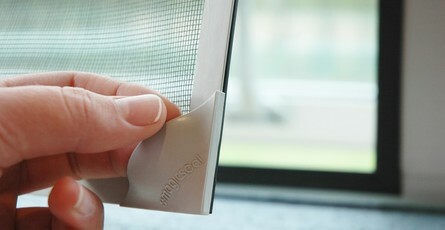 MagicSeal has a range of quality Magnetic Insect Screens to help you control household insects in an environmentally friendly way. No more ozone depleting sprays. MagicSeal helps to create a better place to live. "Keep pests out, let the fresh air in." The Rollaway Insect Screen is a non obtrusive, stylish screen which provides a physical barrier against flies, mosquitoes and other flying insects. 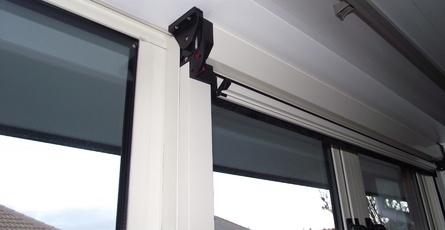 This screen retracts out of sight into a Euro style head-box at the top of your window frame, when not in use. Our Security Doors offer you peace of mind against unwanted intruders and allow fresh air into your home. Grille security screens are known for visually deterring unwanted visitors and are a dependable, strong barrier against anyone that attempts to break in. 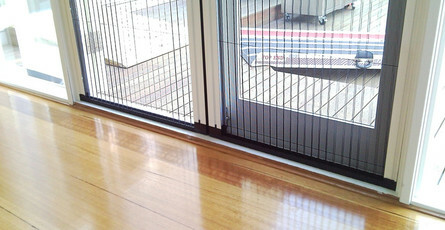 They allow fresh air to circulate through your home, thus creating a better place to live. 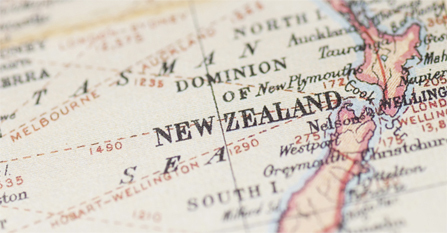 MagicSeal has agents throughout New Zealand. Click through to find contact details for your local agent.